Glenn Yarbrough (January 12, 1930?) is an American folk singer. He was born in Milwaukee, Wisconsin and attended St. John's College. He was the lead singer with The Limeliters and had a prolific solo career, recording on various labels. 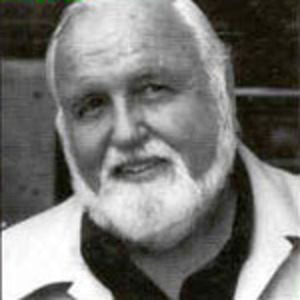 Among other career highlights, Yarbrough provided vocals for the Rankin/Bass animated versions of The Hobbit (1977) and The Return of the King (1980), singing songs such as "The Road Goes Ever On" and "Frodo of the Nine Fingers".